Welcome Christina! 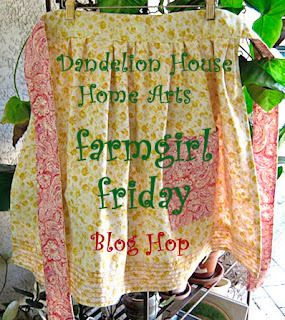 So glad you joined us on the farmgirl Friday blog hop today! 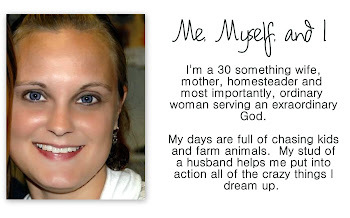 I can see your blog is new but I already love it! I'm your newest follower... See you next week ! ?